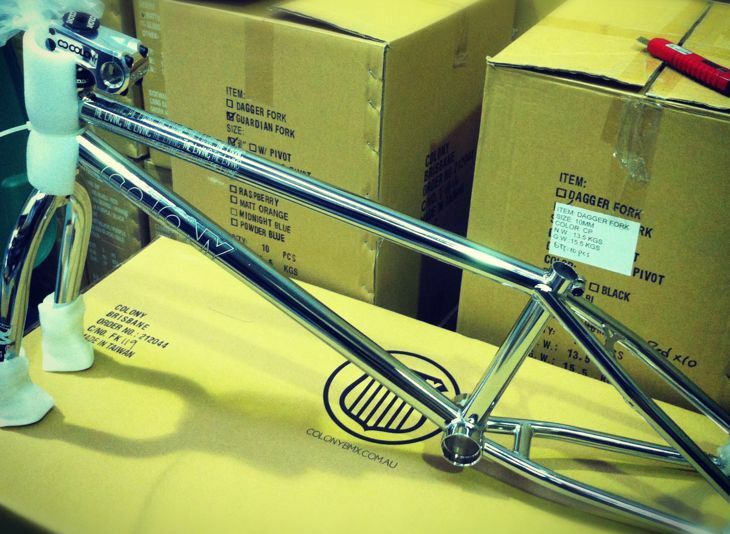 Zac Miner’s second version of his own signature frame has landed in Australia now & will be in dealers later this week around the country. 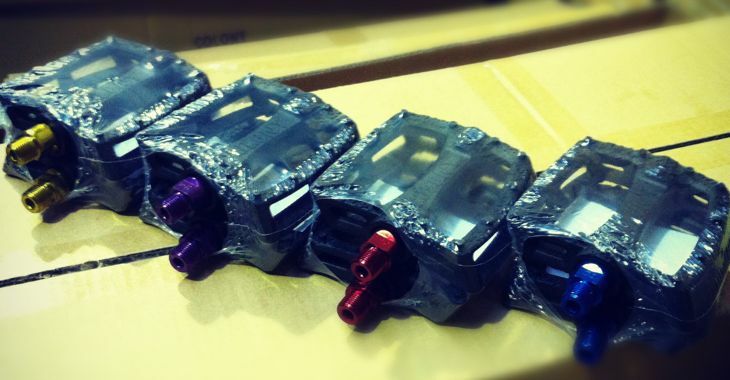 Other countries will receive theirs in the weeks ahead. 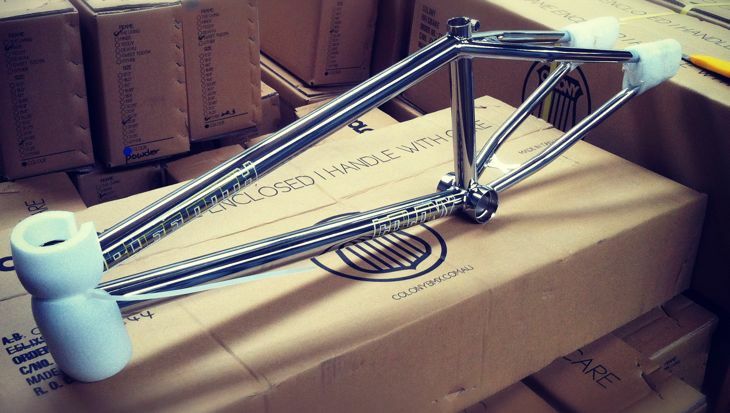 For 2013 the Miner Frame has been refined with a few key features such as smaller drop outs, thicker gauged tubing throughout to withstand even more abuse, slightly taller stand over height & now comes with external gussets on the top & down tubes. Colours available for now are Matte Black & Midnight Blue with Gloss Clear Raw coming in late September. 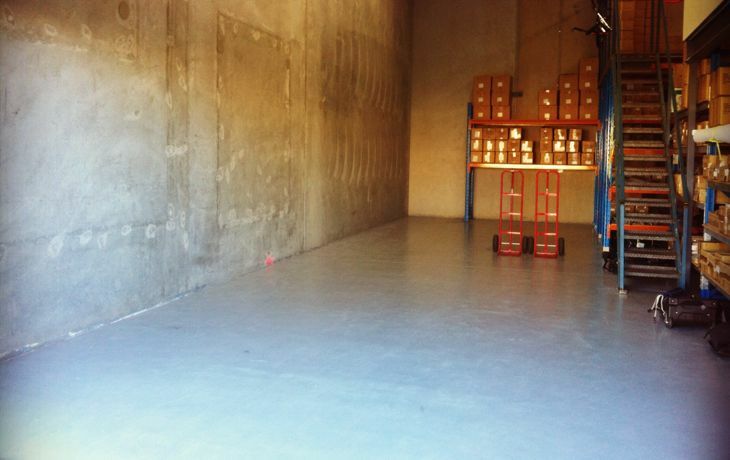 Deadly Treadlies has recently opened for business & are shaping themselves up to be your one stop place to shop for BMX close out items. Check out their online store for some great deals on a variety of Colony parts, some that are no longer available. Brock Olive wins Slay The Rail !! 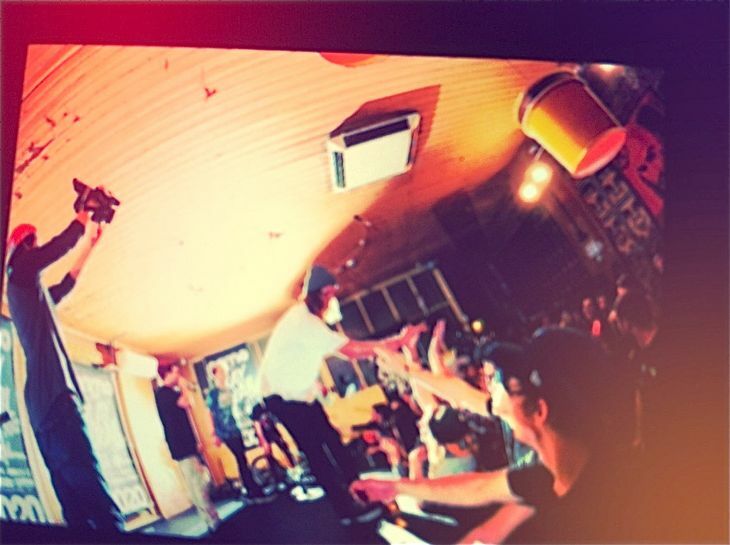 Brock Olive just as a few moments ago, won the Slay The Rail event in Melbourne tonight. Congrats Brock !! Yew !! Party on tonight mate !! Brandon shot through a couple solid photos from the past couple weeks. Brandon tells me it’s been a constant battle with the weather of late which sounds exactly like Melbourne right now. This kid seriously has style for miles! Here are a few sneak peek 2013 product shots via our Instagram… out next week in Australia & other countries soon after. This is awesome. 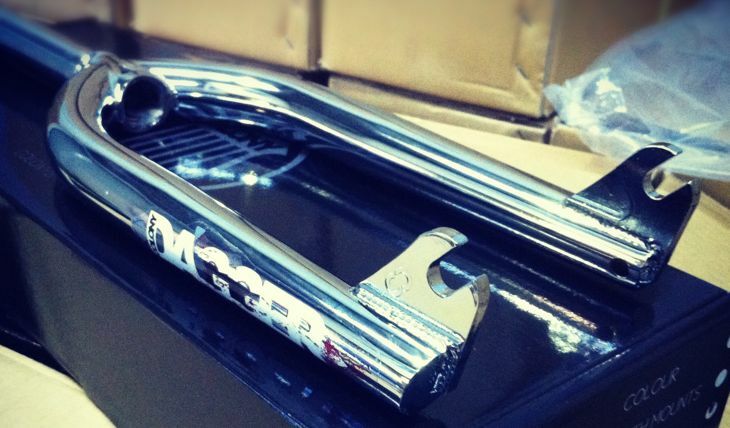 The guys over at Ave BMX who distribute for us in Poland really are a proactive company. 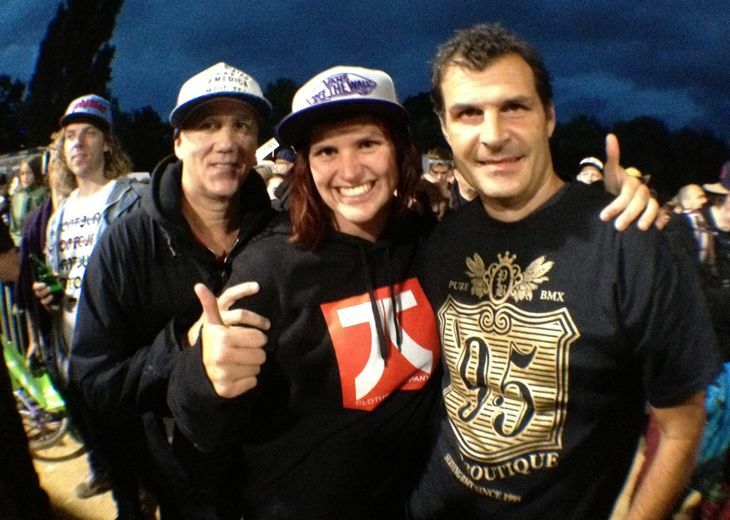 They truly get behind BMX so much which is so good to see. Check out this feel good video below & also the website for the BMX Camp program. Well done guys !! 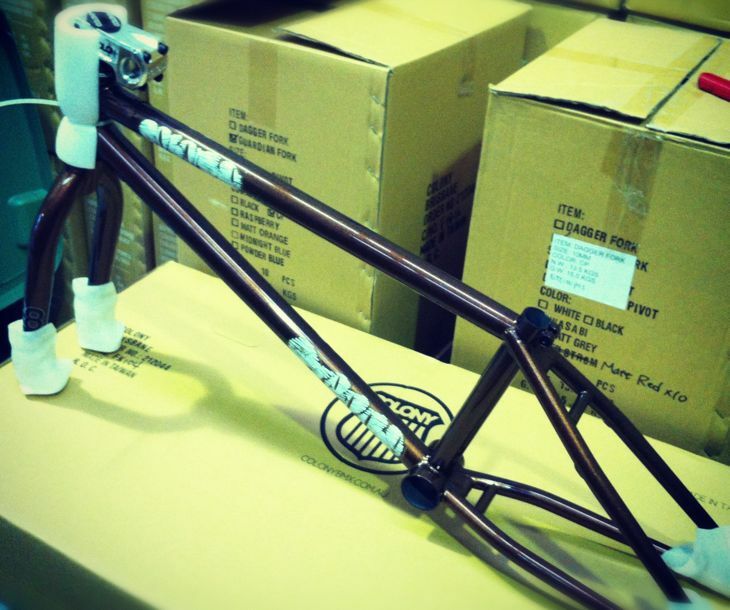 New for the 2013 season is Alex Hiam’s newest version of his signature Sweet Tooth frame. 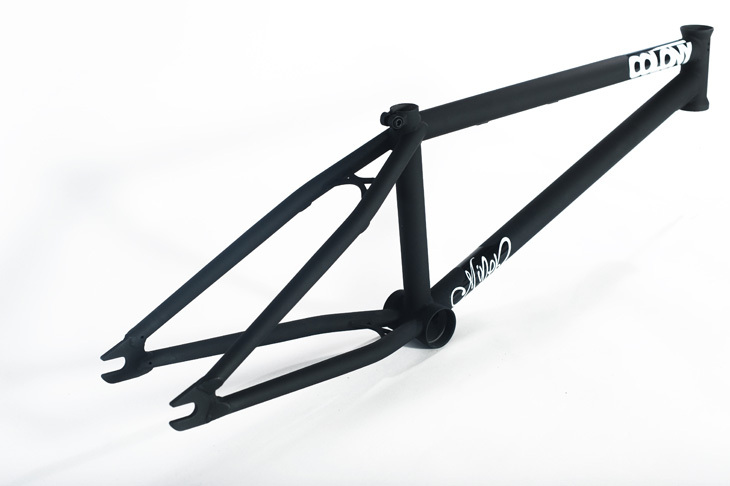 Now coming in 20.6″ TT as well as 19.8″ & 20.3″ there is a size to suit a whole array of riders. 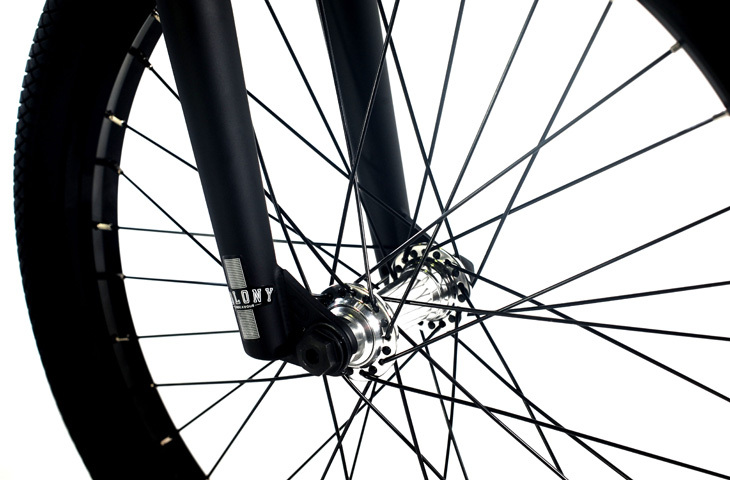 Updates for 2013 include an external down tube gusset along with smaller more refined drop outs. 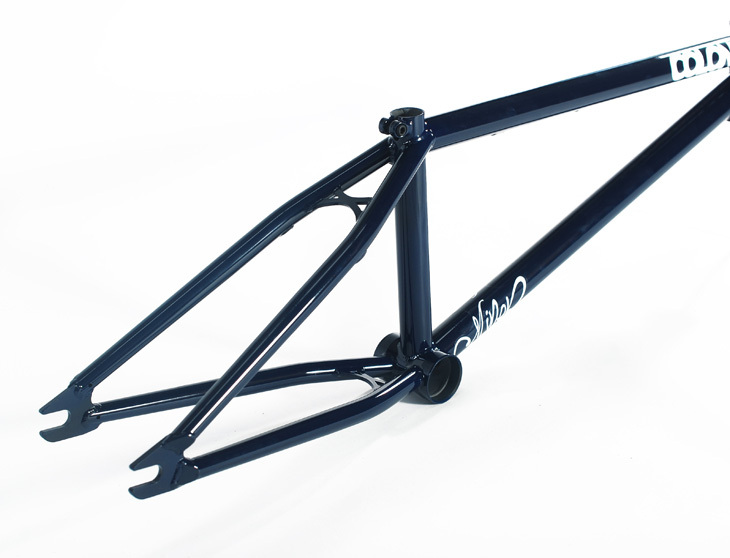 Of course you get all the normal features from our frames including our own unique invest casted removable brake guides. 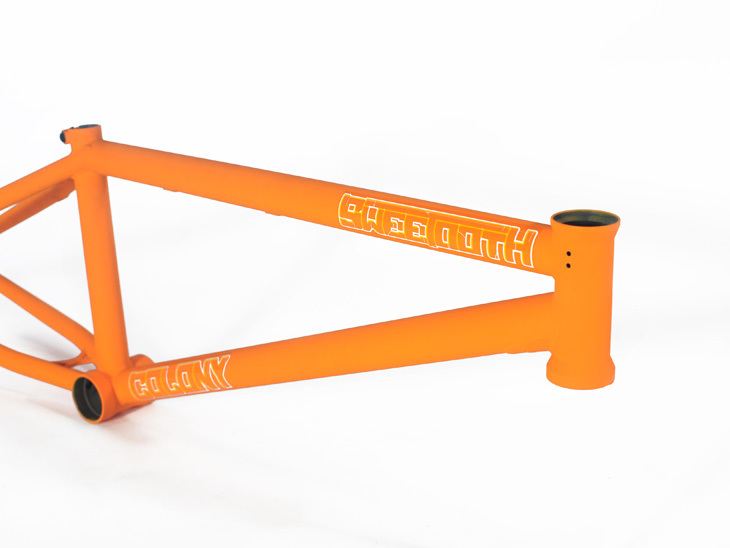 Available in 3 x colours for 2013 Matte Black, Gloss Clear Raw & Matte Orange which is an exclusive colour to the Sweet Tooth within our ranges. 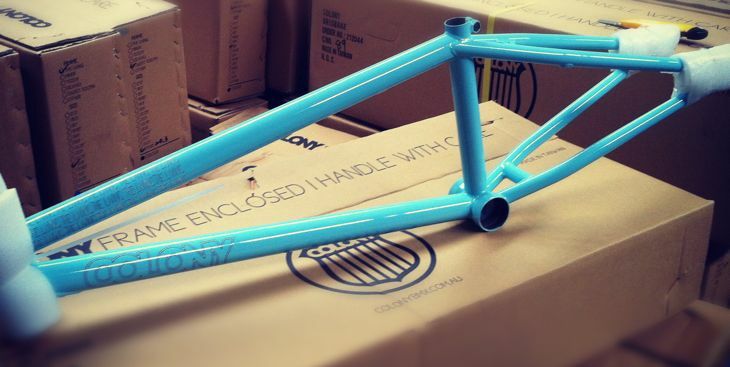 The frames will be available from next week in Australia & other countries soon afterwards. Click here now for more info. 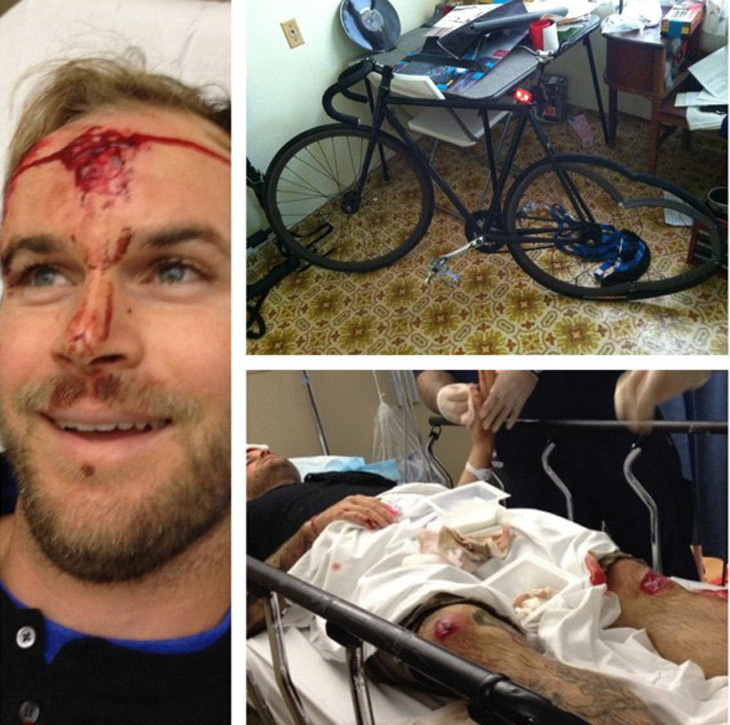 Our good friend Eric Cuiper from over in the USA recently had a rough incident where a drunk driver took him out whilst he was riding home from work. Luckily Barney is going to be ok though and we wish him a good recovery! Barney kills it on the bike and has been good frends with myself and Clint for a while now, much love brother! The Bicycle Centre in Townsville have been long time supporters of us here at Colony & they carry our full ranges in store. 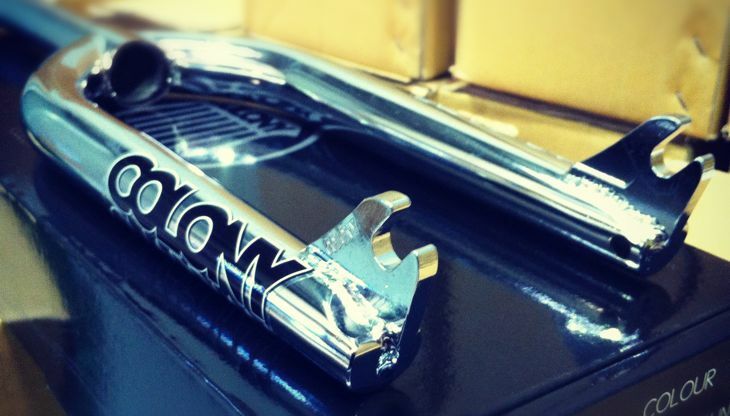 Go see Wez & get yourself some fresh new Colony parts from his extensive stock at hand. With the help of the shop we also help out a local rider there. 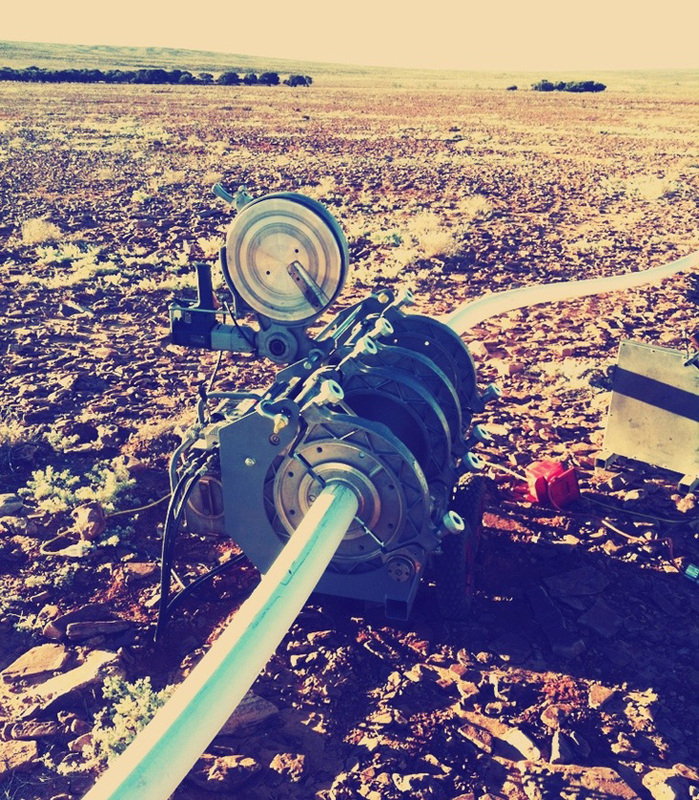 Leeton Kleingeld has been repping our stuff for a little while now & here is his latest video. Check it out. 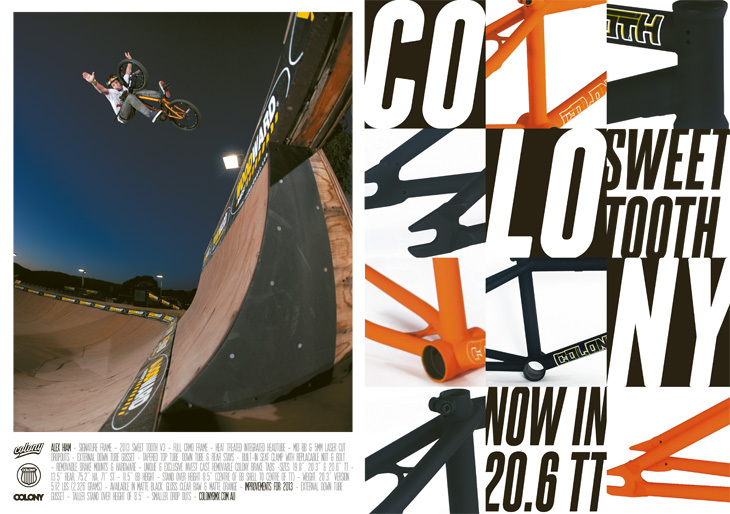 Alex Hiam copped the newest print advert promoting his signature V2 Sweet Tooth frame. This advert is in the current issue of 2020. The photo was shot just a few weeks back when we were at Woodward West. The first round of the Canadian Concrete comps went down recently & here is the video from the day. Interested to see some of the roots of BMX? 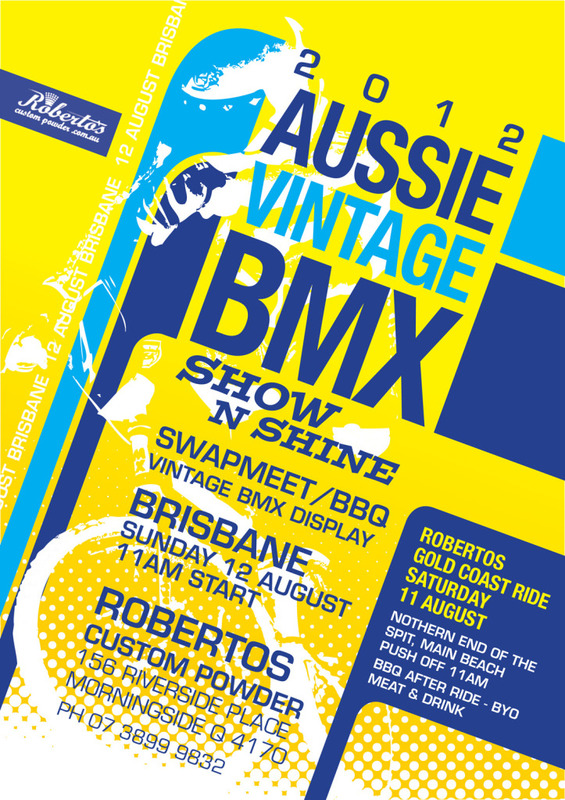 Then head on over to this next month for a taste of BMX from back in the day. 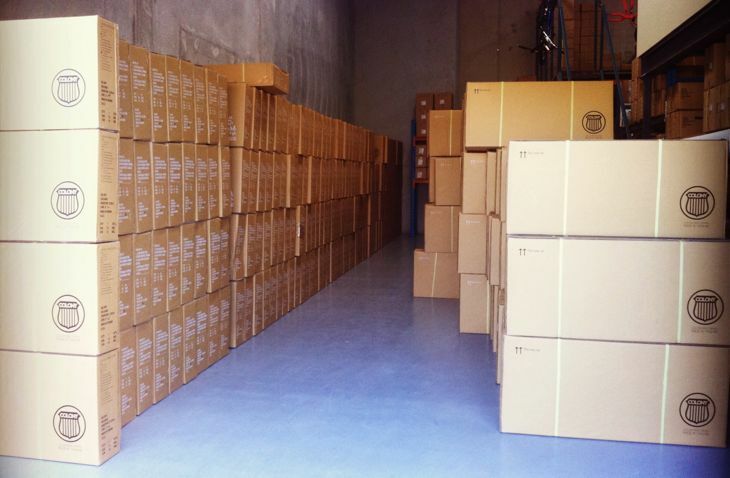 Our 2013 Endeavour complete bikes are now in stores Australia wide for you to check out in person. We have brought back some favourite colours from seasons past like our Bloody Black (Black with Red splatter) along with some classic colours like Matte Black with Chrome/Polished parts. You also cannot go past Gloss Black with Purple parts as well. 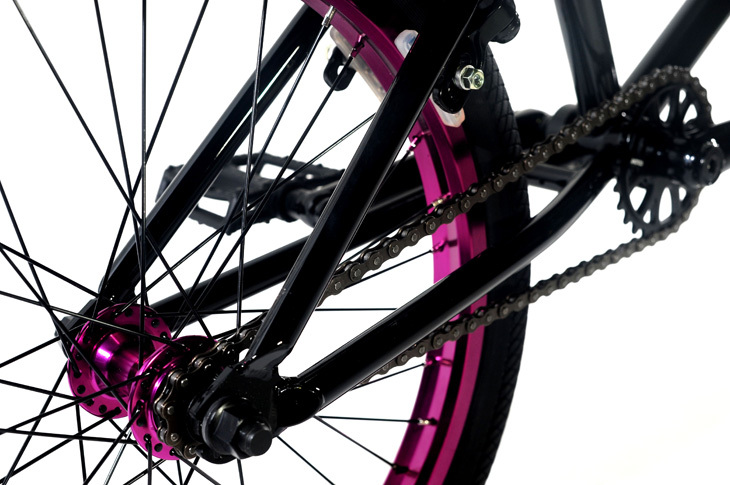 For 2013 our bikes now feature removable brake mounts & taller stand over heights. Of course they still have all the class leading features as before as well & now at a better price. Check them out now at your favourite Colony dealer. Simon shot through a quick update, he always seems to be travelling which is awesome! 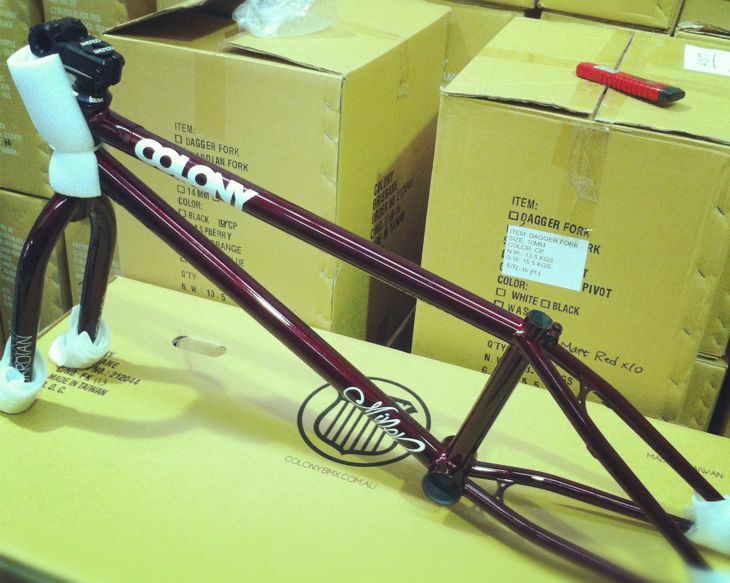 The first drop of the 2013 bikes are in and available at your local store right now! Check out the catalogue below of the new rides. Marnold kills it in this edit put together by Daniel Johnson and filmed by the riders themselves. Ryan Guettler filmed for this all dirt edit below & sent in a few words about it all. Check it out. I wanted to do a all dirt edit with a glide cam to give it a new style feel that you normally don’t see with dirt edits. It was filmed over one weekend but I really need to thank Woodward West, Heath Pinter and Steven Murray for letting me ride there jumps. Filmed and edited by Casey McPerry. 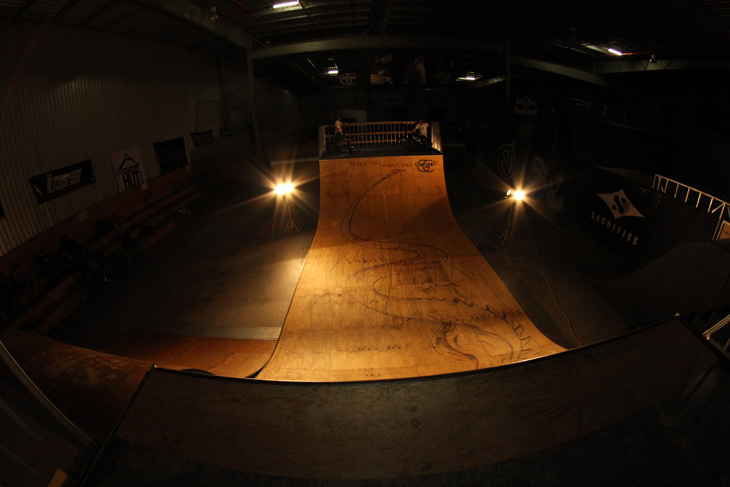 The comp park finals got cancelled… It was raining to much. 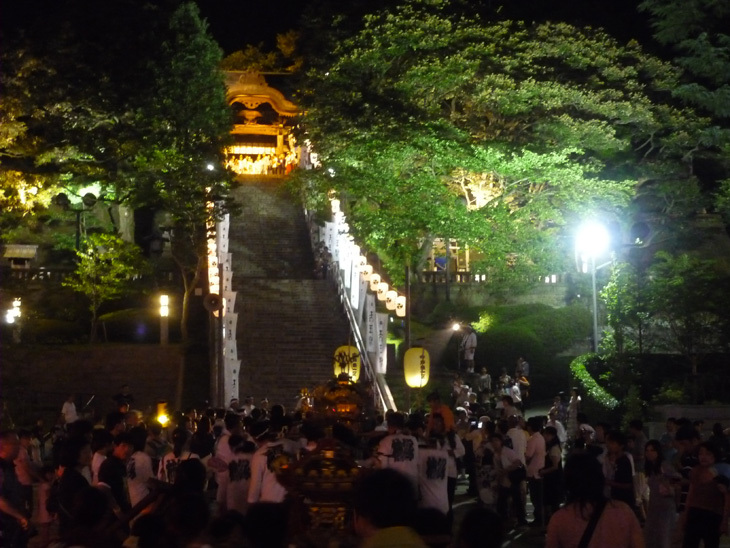 So I didn’t even get to ride…. Sucked!! 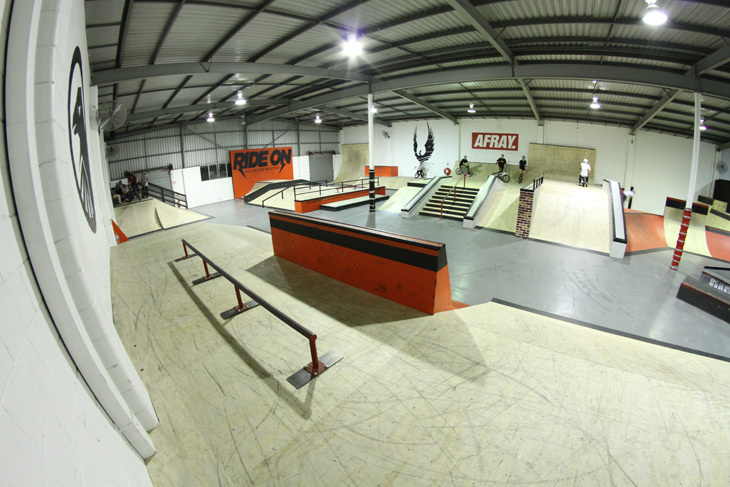 But I got to meet Hoffman and Haro which made up for it a little.Some of the girls that entered got to ride the indoor that was close by, for a girls only 2hrs session on Saturday. It was really rad riding with that many amazing bmx girls. A quick little behind the scenes snap shot of Cooper hard at work making some product videos on our 2013 complete bikes. Look out for these in the weeks ahead. 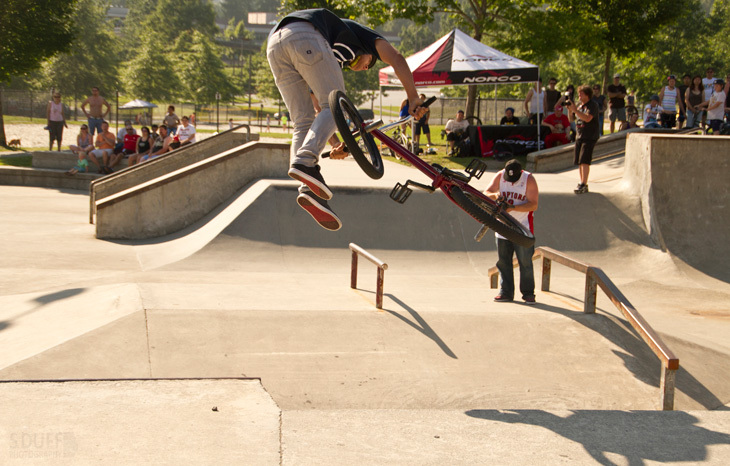 Anton McGuirk spent some time at Woodward East & put together some amazing riding for his first ten clips for Colony. There are some bangers in there for sure, check it out. Filmed & edited by Jorge Jovel. 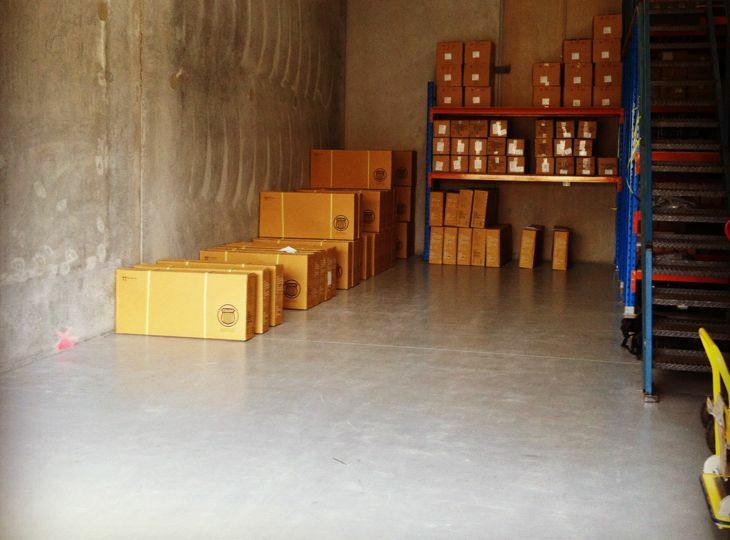 Our 2013 complete bikes have arrived & been shipped out to dealers Australia wide. 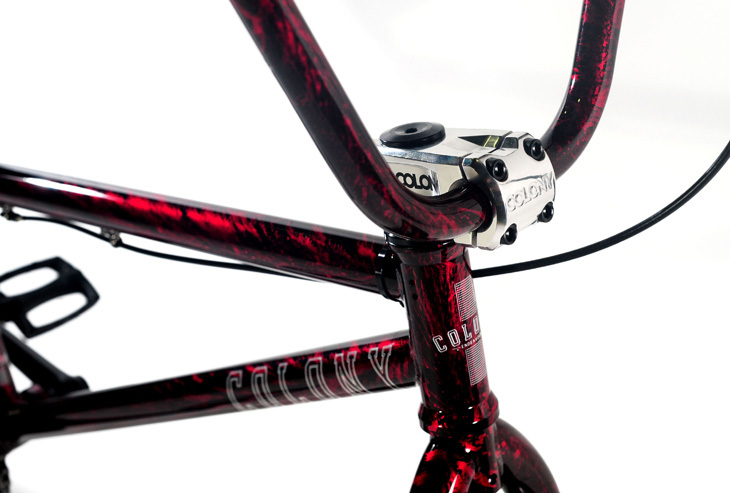 Check with your favourite Colony dealer later this week & next week for our new range of bikes. Click here for the full info on them now. 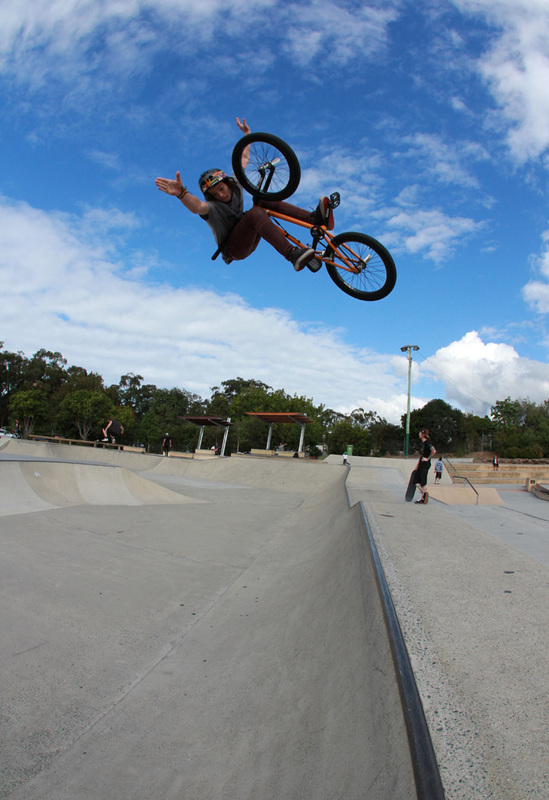 Thanks to Stu Munro for shooting this sequence through of Mick Bayzand down at Prahran park a couple months ago. The park is also just around the corner from Strictly BMX. 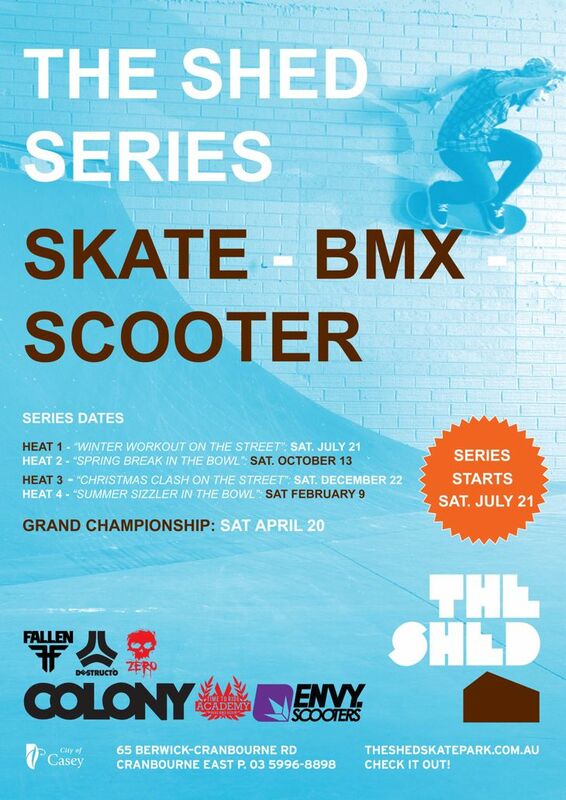 The first one is set for this weekend… check the flyer below for full details. Liam has some really solid moves in this, the last clip is awesome! Check the Eat Children site out aswell. EATCHILDREN nightlights from shizee on Vimeo. Bruno Faucon from France, has had surgery on a wrist injury recently but here is a quick edit with riding from before the surgery. 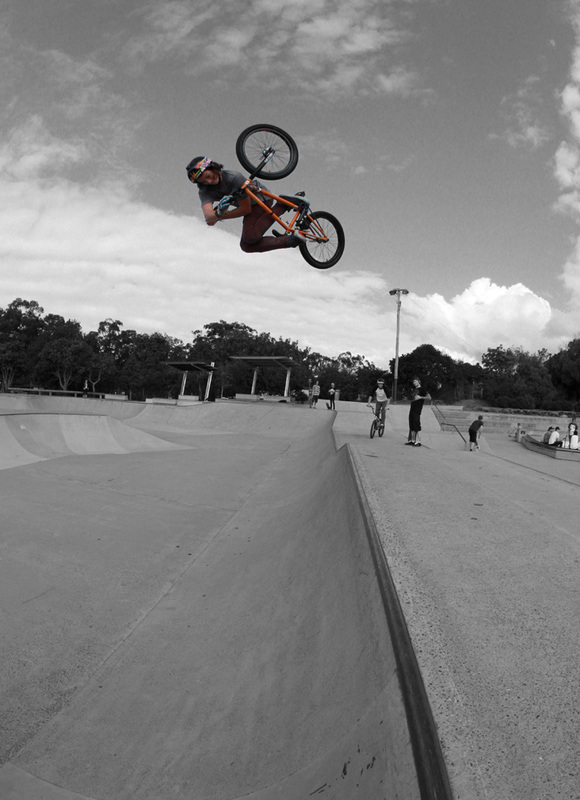 If you are following us on Instagram (@colonybmxbrand) you would know that some of the team are up here in Brisbane this weekend filming for some web video projects. We got lucky with the weather yesterday and were able to film some solid clips. 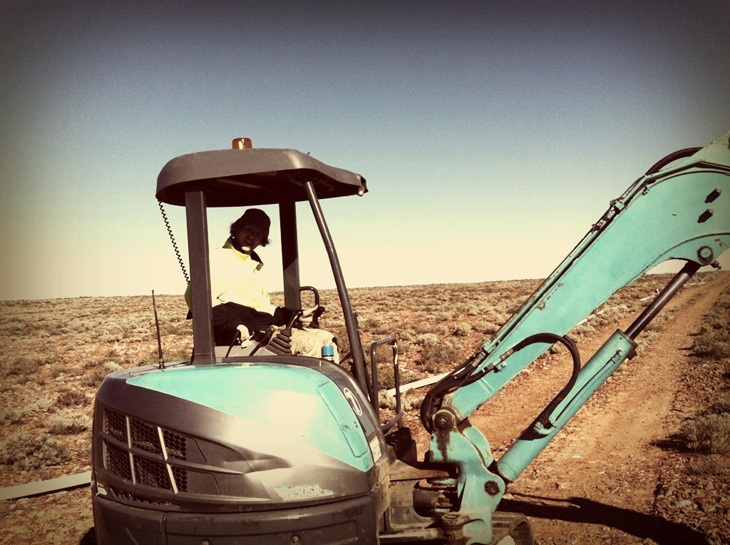 We have alot of web video content coming out over the next few months so keep an eye out. Cooper just dropped the new issue of Focalpoint which is a banger and also has a great article from our recent trip to California.